Baby & Me Time offers fun and informal baby massage classes in Basingstoke in a warm, calm and relaxed environment. Take the opportunity to relax and bond with your baby whilst also meeting other parents. We follow the International Association of Infant Massage (IAIM) curriculum and over 5 weeks you will learn a full body massage routine for your baby. We will also cover benefits of massage, use of oils, alternatives to massage, a gas and colic routine and adaptations for the growing child to enable you to continue massaging your child for many years to come. You will benefit from support and guidance from an experienced instructor trained by the IAIM who have been training instructors for over 30 years and last year celebrated their 20th anniversary in the UK. Our next course starts on Thursday 15th November at Hatch Warren Community Centre. Please contact us for more information or to book onto the course. 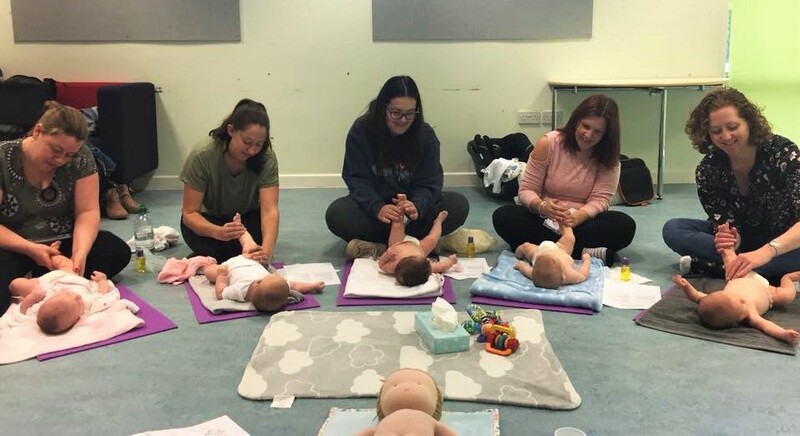 The classes are suitable for women at any time after 12 weeks of pregnancy and focus on gentle postures, breathing techniques, positions for labour and relaxations. 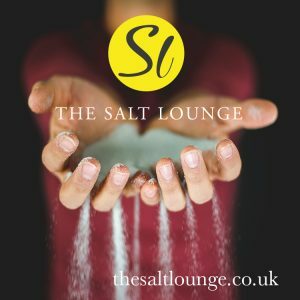 The aim is for you to have an enjoyable and relaxing time, whilst improving your physical and emotional wellbeing and helping you feel more confident and positive about birth. 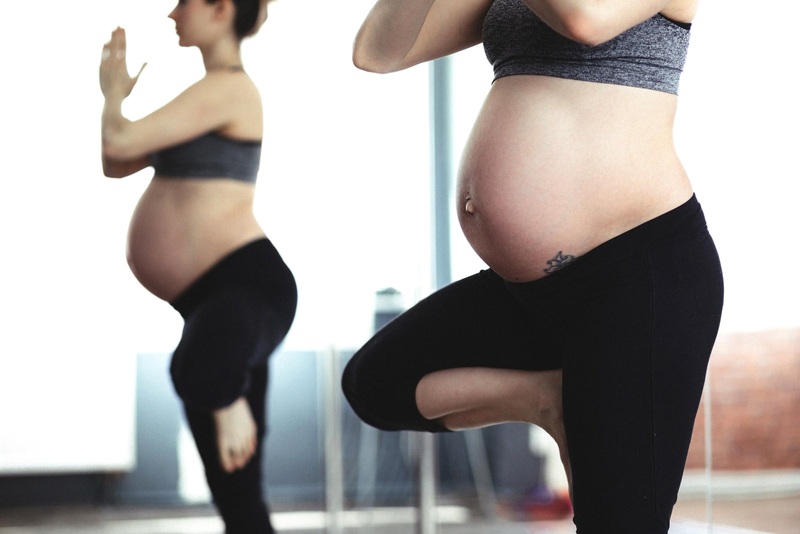 The postures are very gentle, specifically designed so you can attend throughout your pregnancy (after 12 weeks) and can be adapted to individual needs. They can be taken on their own or as an add-on to our other antenatal classes. The classes are suitable for all women, regardless of their fitness level. For those who are already mothers, the class will be a time when you can relax, concentrate on the new baby, and think about your wishes for this birth. For first time mothers, there will be lots of practical tips, opportunity to meet others and ask questions. Some words may be unfamiliar, please do not hesitate to ask if there is anything you are unsure of, no matter how small it might seem. * Everyone is welcome, you don’t have to be a member of the NCT. 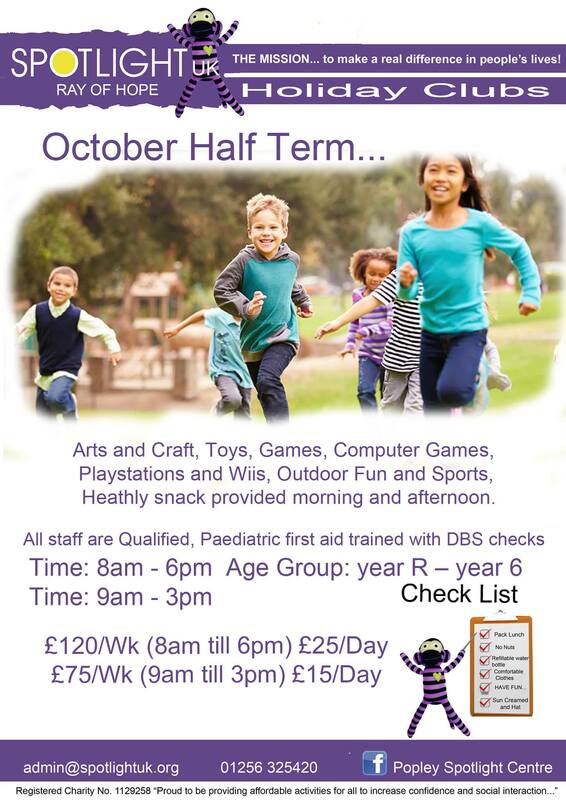 We would like to make sure every parent can benefit from our courses. We therefore have lower prices for parents on lower incomes or in receipt of certain benefits. These concessions vary, from small discounts of 5% to a maximum reduction of 90% off the full course fee. Please ask about these discounts. 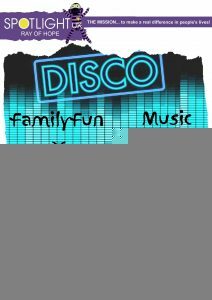 Sundays, 6.00 to 7.30 pm. Parking outside of the Community Centre, London Road car park or Overton Hill car park. £7.50 per class paid on a weekly basis. Please bring a yoga mat, blanket and a pillow if possible but I’ll have some mats. Muddy Fingers offers gardening experiences and activities for 2-5 year olds to enjoy. 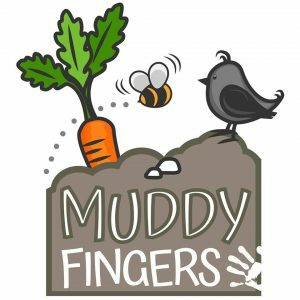 Every week is different and some of the highlights to look forward to over the coming weeks includes, baked apples, creating a greenhouse in a bag, carving pepper pumpkins, meeting Joggi the hedgehog and getting muddy fingers with worms! 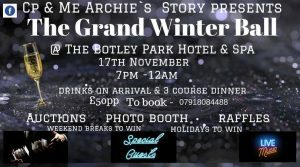 An amazing evening, music, magic, a Britain’s Got Talent finalist performance, dinner, a photobooth, holiday prizes, incredible raffle, signed Saints memorabilia and so so much more! 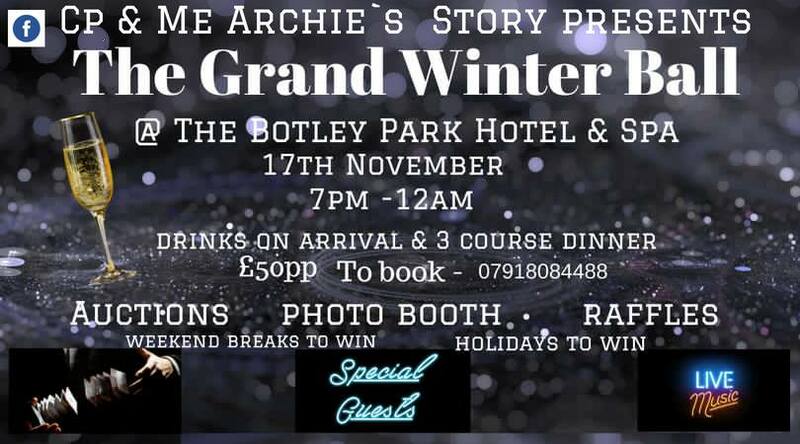 Hotel discount available for those who wish to stay. 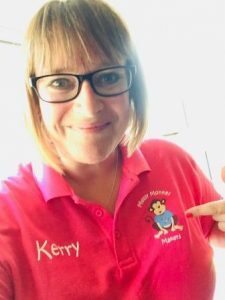 Hi my name is Kerry and I am the owner of Messy Monkey Makers in Basingstoke, some of you may remember it previously being called Messy Monsters! 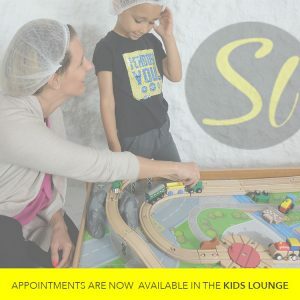 I bought and took over the business in April of this year and since then I have been busy rebranding and putting lots of new exciting messy play classes, it’s all been very exciting. So more about Messy Monkey Makers, my classes are fun, exciting, sensory and messy exploration classes for age 6 months to 5 years! 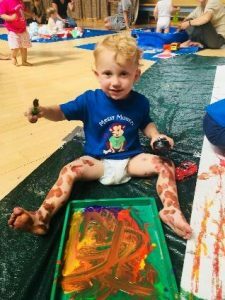 Our classes offer your little monkey an environment to explore their imagination, concentration and freedom of expression in a fun, safe and non-restricted environment. We can offer them the chance to explore using resources such as sand, water, slime, paint, playdough and much more! 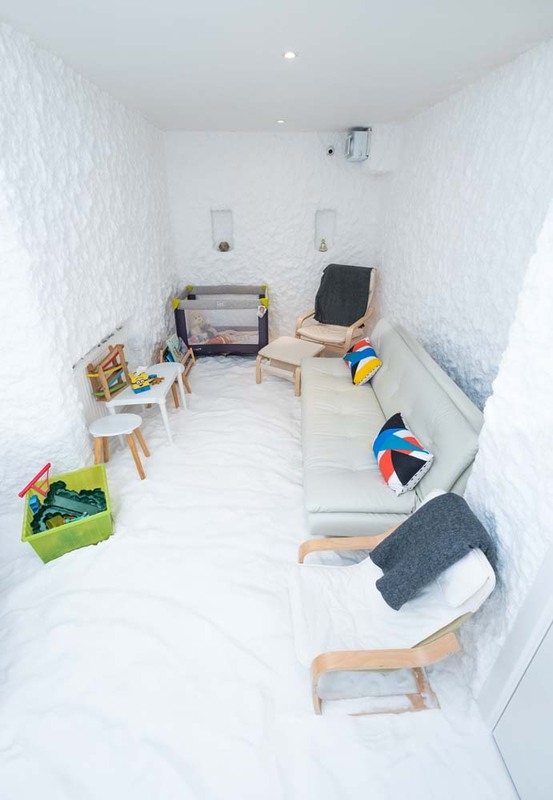 This enables them to understand how things feel, smell, sound, taste all which can support their development. At Messy Monkey Makers it’s not about the finished product, it’s about the process. We do not make things that are perfect we make things that are squidgy, squelchy, crafty, creative, splodgy, sparkly and most of all messy. Our aim is to empower children of all ages and ability through creativity. Classes run during term time on a Tuesday and Friday starting at 10:30am and are ran out of Popley Fields Community Centre. 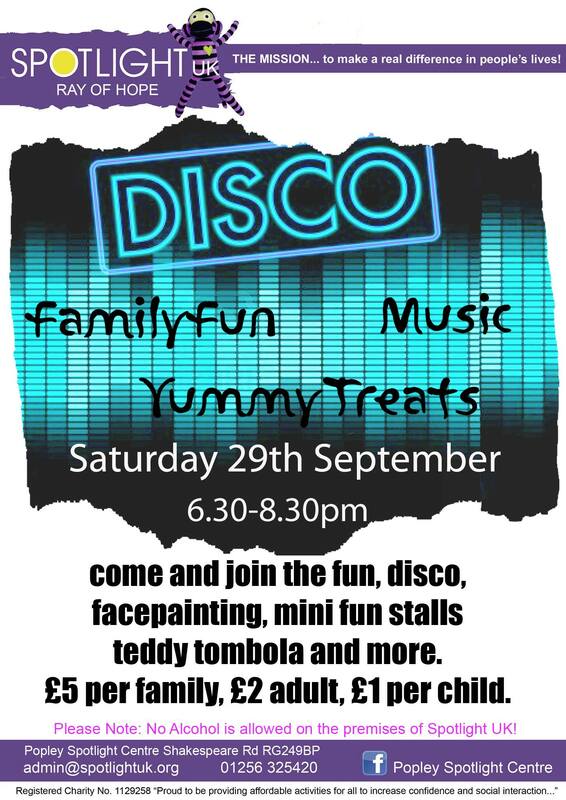 I also run special events once a month on a Sunday and also have events during the school holidays. Drop in’s are available for £6 but need to be booked in advance and are subject to availability. 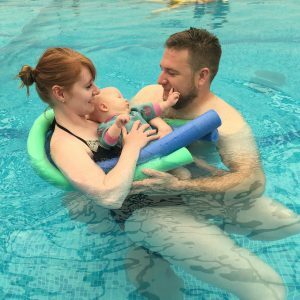 Baby Paddlers is a small swim school which has grown across Hampshire and is really excited to be opening a new pool in Odiham. Our teachers are trained and recruited to always be looking at the best way for you and your child to have fun in the water. Our values are honest, approachable, positive, progressive, exciting and encouraging….our own version of how to create lots of HAPPEE little swimmers! Cheesy as this sounds this is at the forefront of everything we do, we offer a flexibility with our unique catch up system to ensure customers do not miss a week swimming! Our Milestones programme with our colourful characters was launched in 2017 and has been a fantastic way to track how all swimmers are progressing and gives teachers a brilliant guide to follow all our children through their development on a group and individual basis. We love seeing our preschoolers graduate at the end of their swimming years with us. 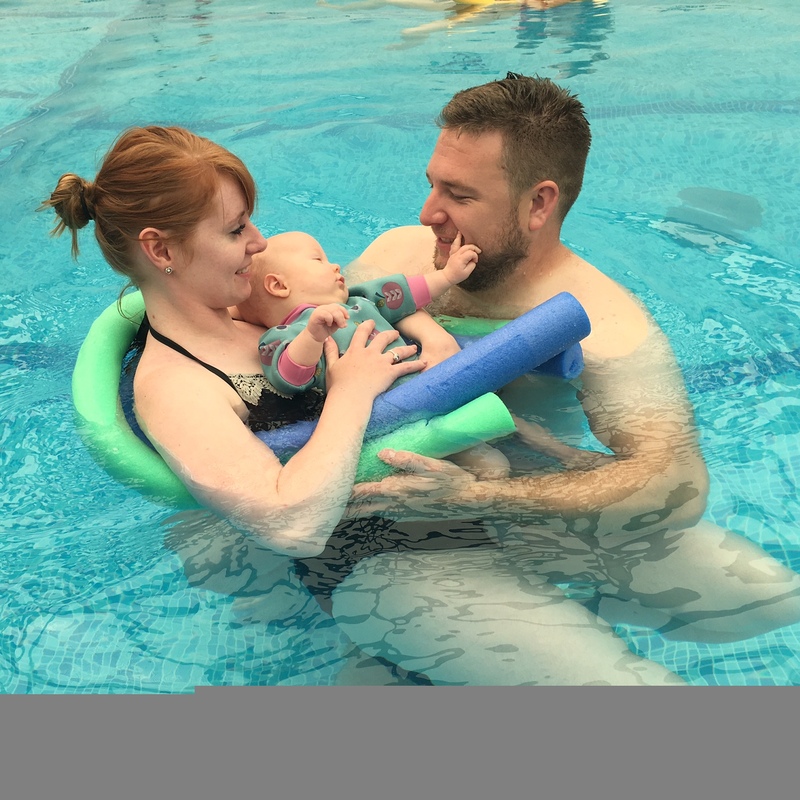 Our newborn classes are held in warm pools and focus on bonding with your baby, gentle activities to introduce them to the water at the right pace for each child. Teachers use the milestones programme and talk to parents to ensure this goes at the right speed and when they are ready to move on we can introduce them to the beauty of being underwater and to slowly learning how to hold on, play with toys and use their senses to enjoy the water. 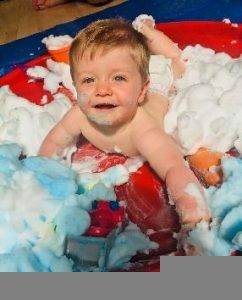 Once they reach the right stage we move on to swooshing them around the water and lots and lots of jumping which the older babies and toddlers absolutely love and will giggle creating the fun environment which will set them up for a love of the water! Our main aim is to develop water confidence using toys, songs and lots of fun. Word association and recognition is a big part of what we do, encouraging children to kick, paddle, swim, jump, hold on – all so important in the early years. Our baby and toddler swimming classes have a maximum of 8 and our preschool classes a maximum of 6, this ensures that your child is in a fun group environment but has the opportunity for one on one time with the teacher. The Milestones programme is designed to help you understand the stages and learning milestones that your child will progress through as part of the Baby Paddlers journey. 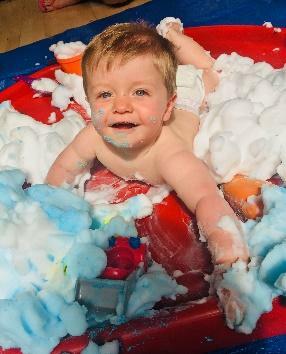 Every stage has been created to ensure focus on a number of key development areas, from physical and sensory development to swimming milestones that they will reach during these early years. No two children are the same so the programme is designed to offer flexibility in teaching so our teachers can tailor their classes to meet the needs of the children. There are four stages and each stage has 3 levels. At Baby Paddlers we absolutely love what we do, all teachers revel in teaching parents to have fun in the water with their children, come and find out more about us and get in touch to book a course or to come along to a summer special to see what we are all about. Please visit us at https://www.babypaddlers.co.uk for more details.